It’s likely to be a pepper-palooza! 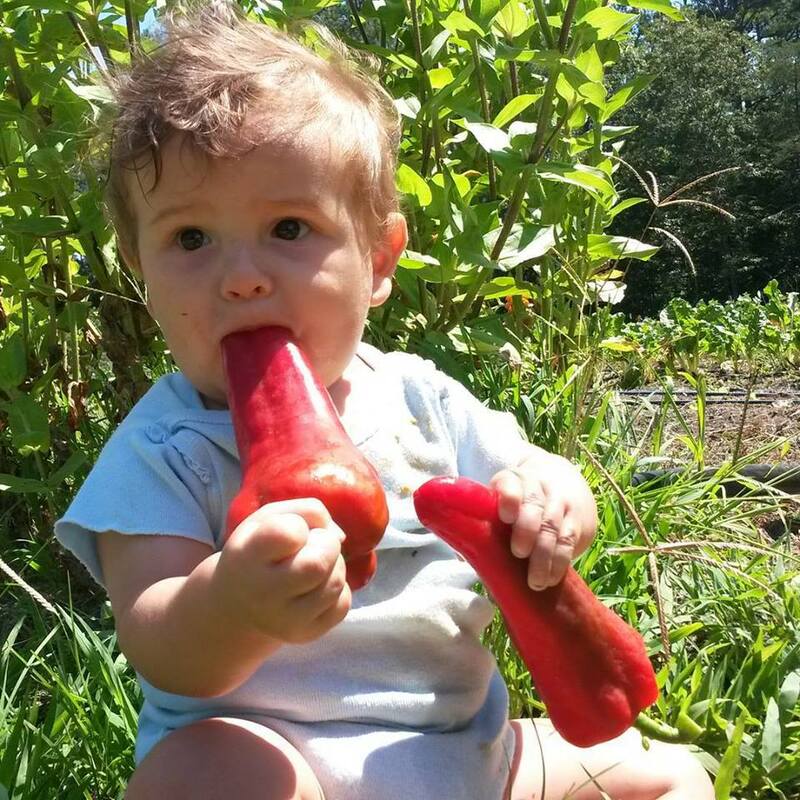 If you haven’t bought up your share of peppers this summer, get on it … look for hot ones, sweet ones, little ones, big ones. They’ll all be there. 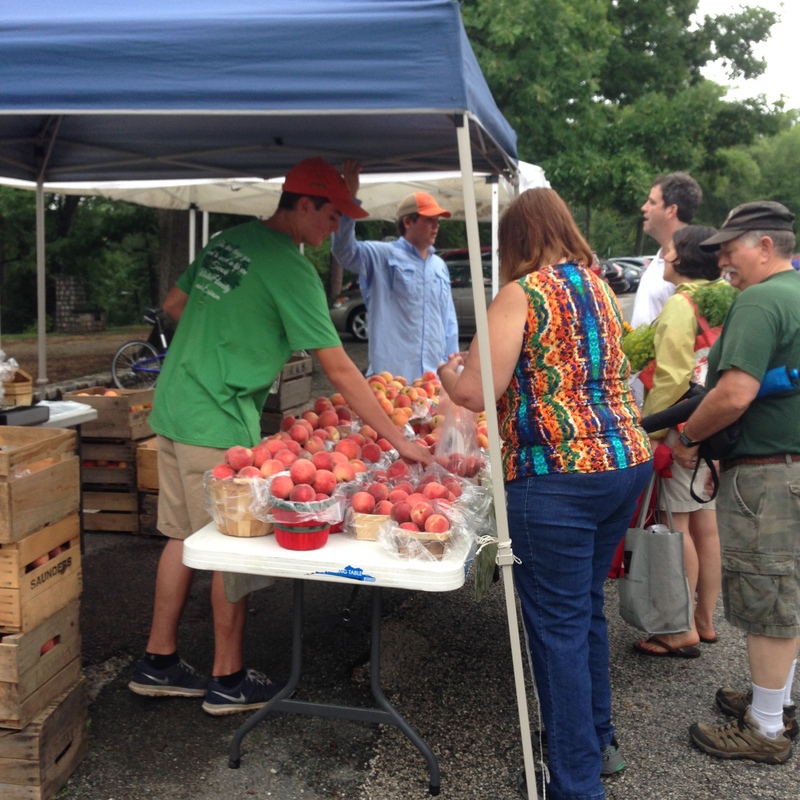 Speaking of sweet produce … Saunders Bros and Drumheller’s Orchard will be at SOJ … peaches are still in season! 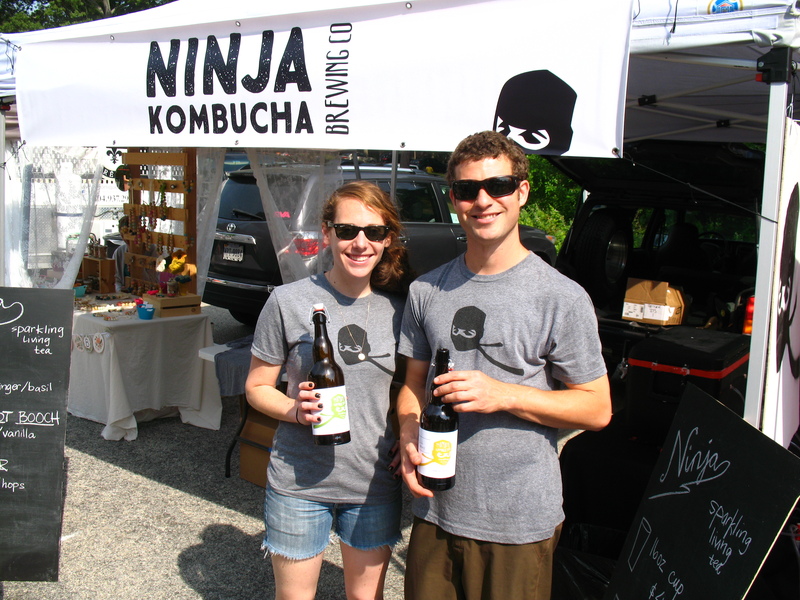 Ninja Kombucha is back this week! Gulp Juicery will have these small batch seasonals this week: Hawthorne, Jalapiña, Rosemary and mint Regulars: Green LemonAid, Fancy, Piña Sunshine Shots: Ginger, Turmeric and cracked black pepper. Email pre-ordering for pickup is now available. taZa Coffee n Crème will have freshly roasted decaf along with fresh hot and iced coffees. 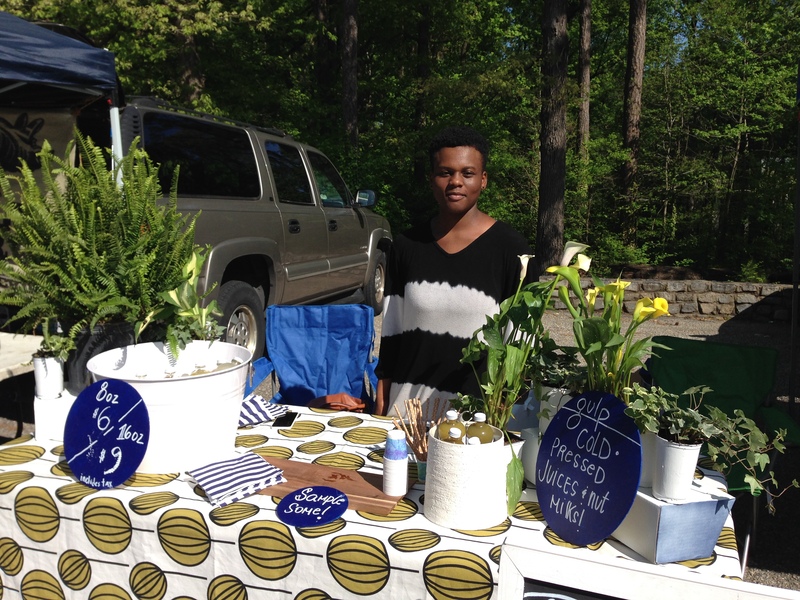 Flower Child will have two tents tomorrow – one to sell their popular small-batch granola and organic soap; the other to sell their delicious parfaits! 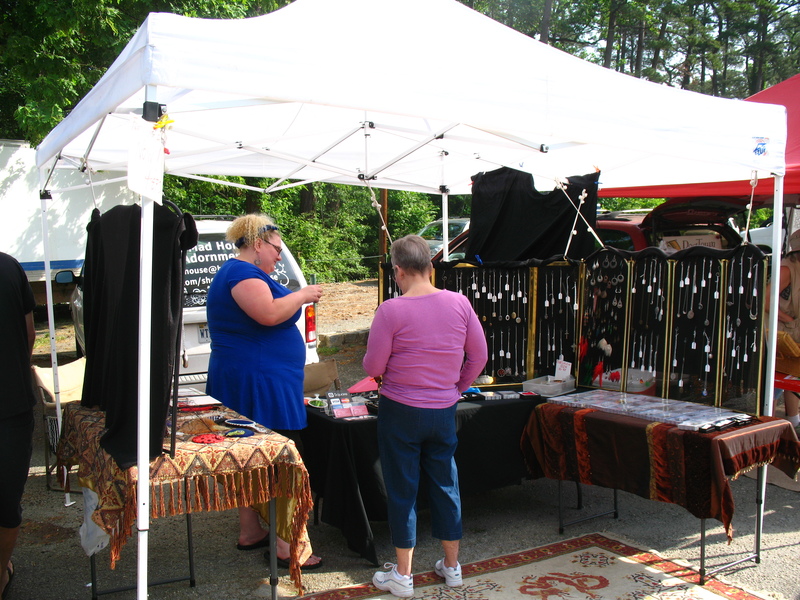 MA’s Madhouse is back with their unique handmade adornments and jewelry. MaryAnn Griffin uses cruelty free organically dyed feathers, pearls, swarovski crystal, sterling silver, antiqued bronze and re-made vintage items to create derby hats, clothing, masks, hair fascinators and accessories. 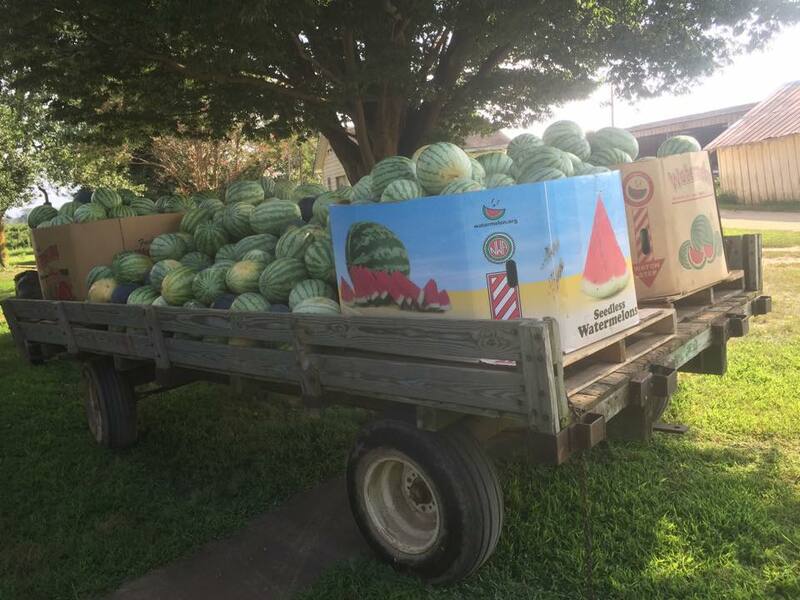 Norma’s Produce has watermelons, lots and lots of sweet, juicy watermelons!!! 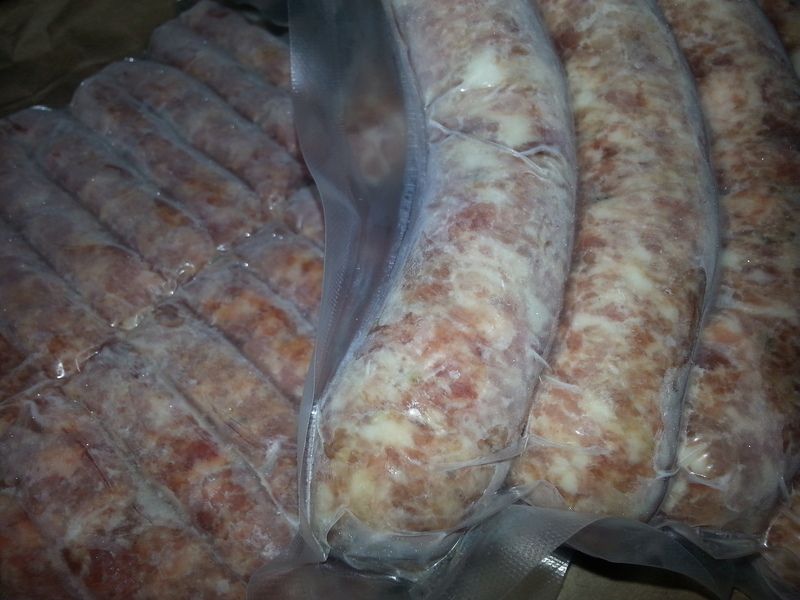 Black Boar Farm will have their tasty country sage sausage breakfast links as well as their hot Italian and sugar free mild Italian links. The Inspired Spirit is now making WOODLAND BRACELTS! Brand New! 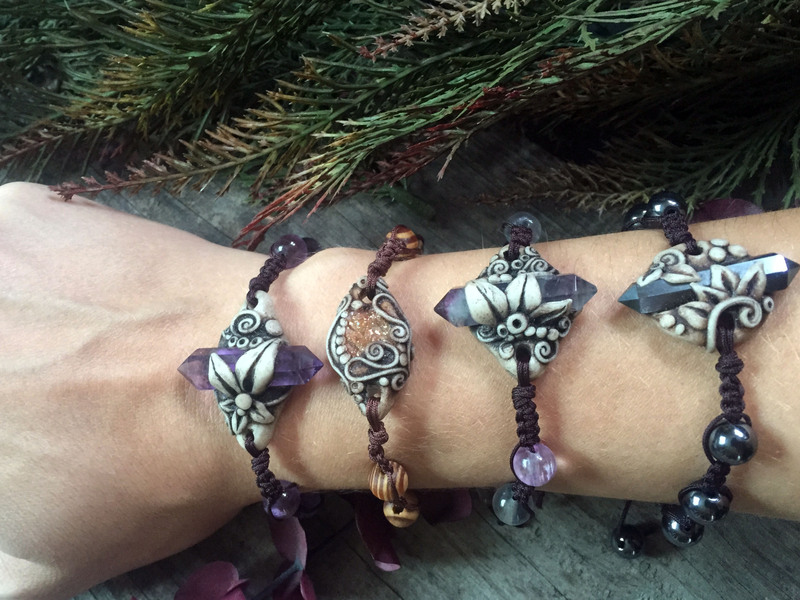 Made with Crystals, Polymer Clay and Macramé. 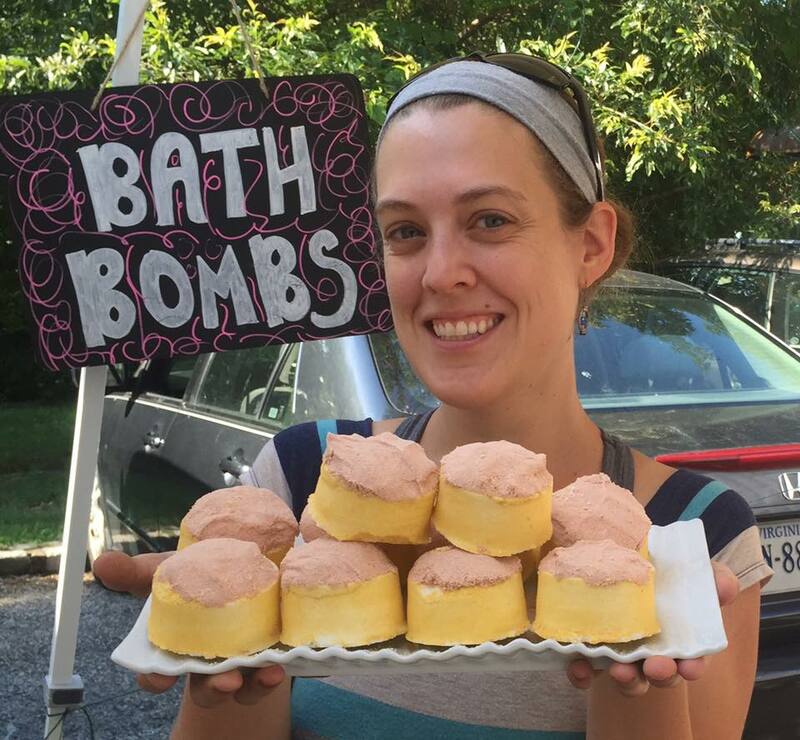 We keep hearing rave reviews of Bon Air Naturals‘ bath bombs. Stop by to see Leslie tomorrow and try them for yourself this weekend. 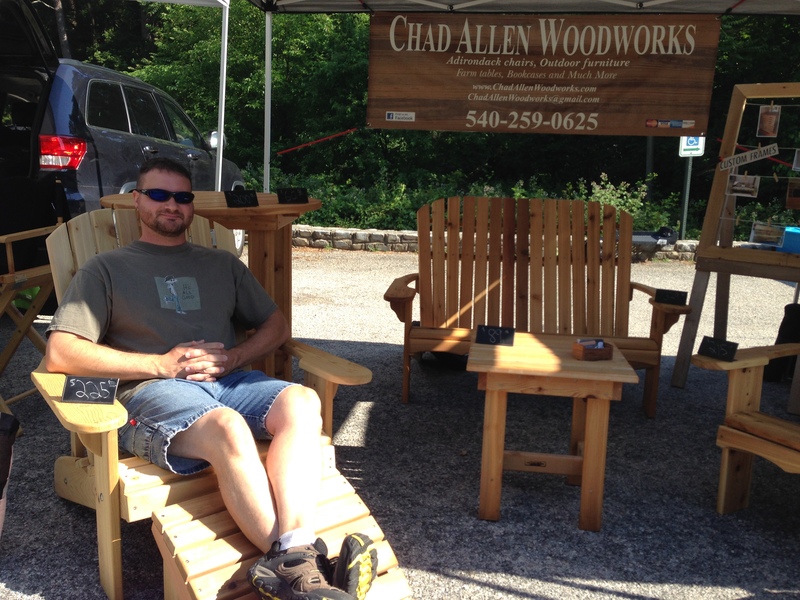 Have you sat in one of Chad Allen Woodworks chairs yet? Very comfortable and beautiful too. 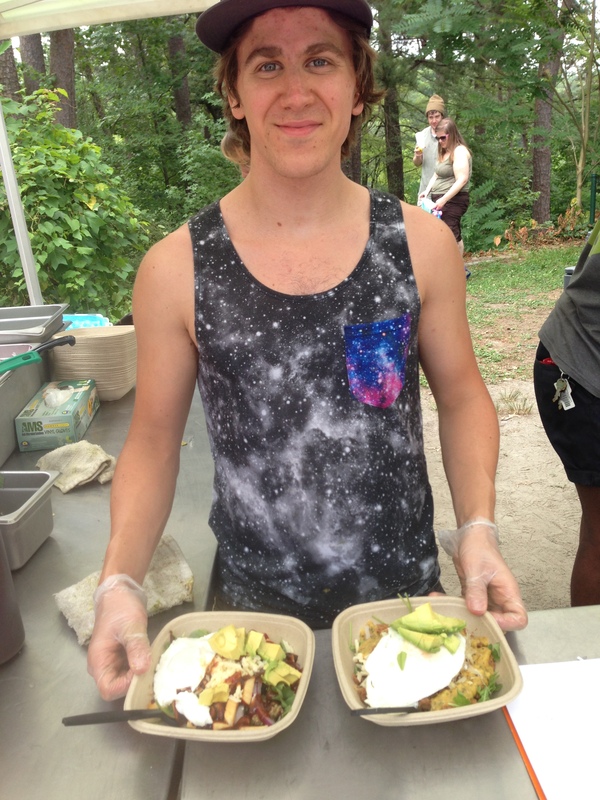 Goatocado’s healthy menu of locally-sourced and organic ingredients keeps drawing people back. 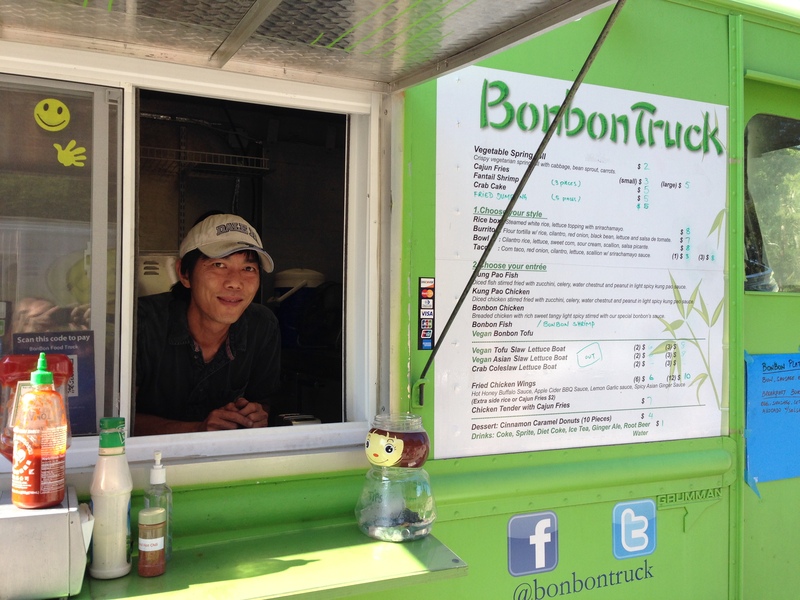 And BonBon Asian Fusion is sure to please your taste buds tomorrow with their Kung Pao Chicken, Cajun fries and dumplings. 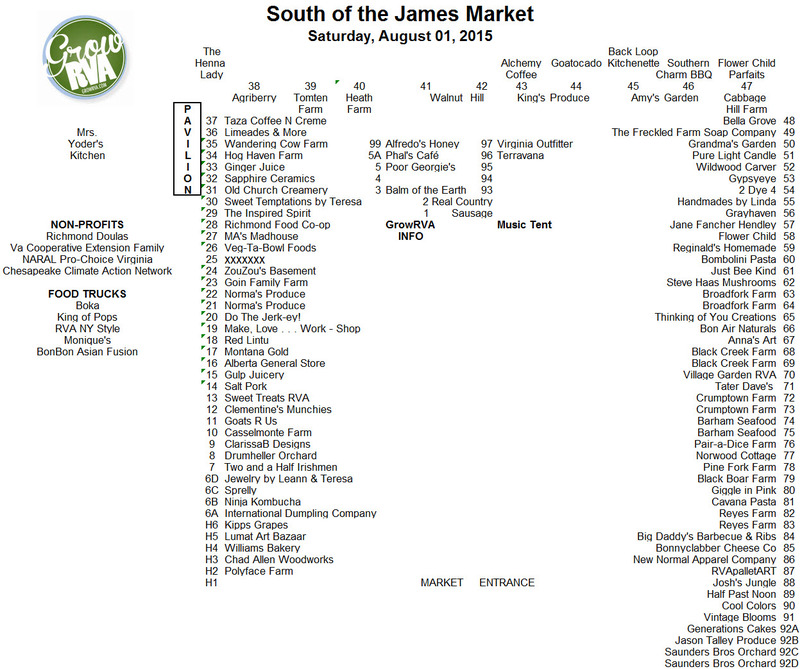 That’s just a sampling of what’s available at SOJ tomorrow. Here’s the full vendor map below. Hope to see you there! 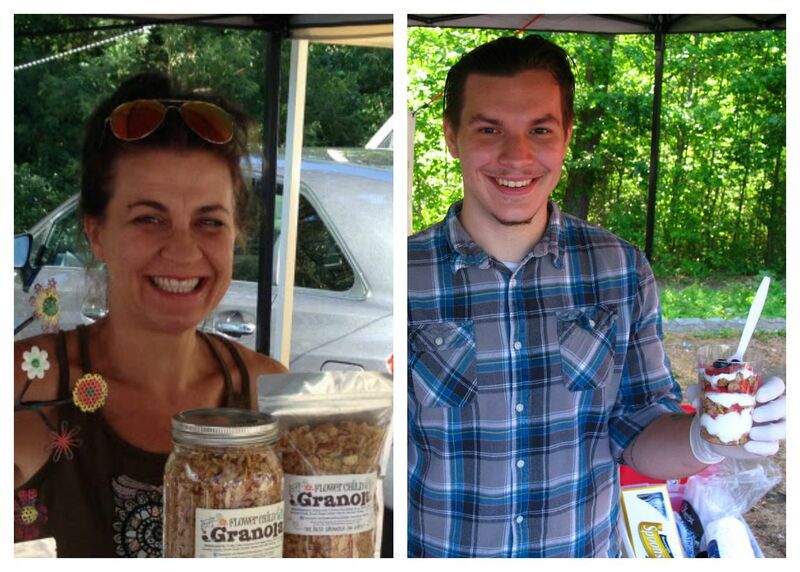 Each Sunday morning Steve Haas of HaaShrooms leads wild mushroom and wild food forays on Tuckahoe Plantation. These forays are open to the public and the cost is $50 per participant. They start out at 9 am and forays last about an hour. After the foray you can tour Steve’s mushroom cultivation rooms at his home on Tuckahoe. Call Steve (804-564-6886) to reserve a spot! The Hanover Extension Office will hold a unique “Jam’n Jam” two-day summer day camp on August 5-6. The camp will be held from 9 am to 3 pm each day. During the first day, campers will visit Agriberry berry farm to see the farm in production and pick their own blackberries. The second day will consist of making blackberry jam and ice cream sauce using the berries they picked the previous day.